I am in fullscreen Safari and click a mailto link: an email composition window opens in split view. I am in any other fullscreen space and I click a notification of a new mail: the mail opens in split view. 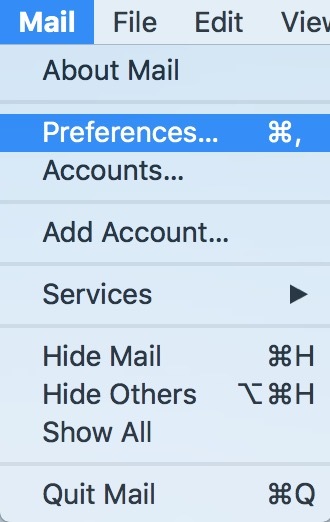 Is there any way of preventing that from happening and instead opening Mail.app in a normal window? After unticking the box mail should return to its previous behaviour. Not the answer you're looking for? Browse other questions tagged mail.app mojave fullscreen split-view . How can I use Gmail as the default mail client app in Mac OS X? 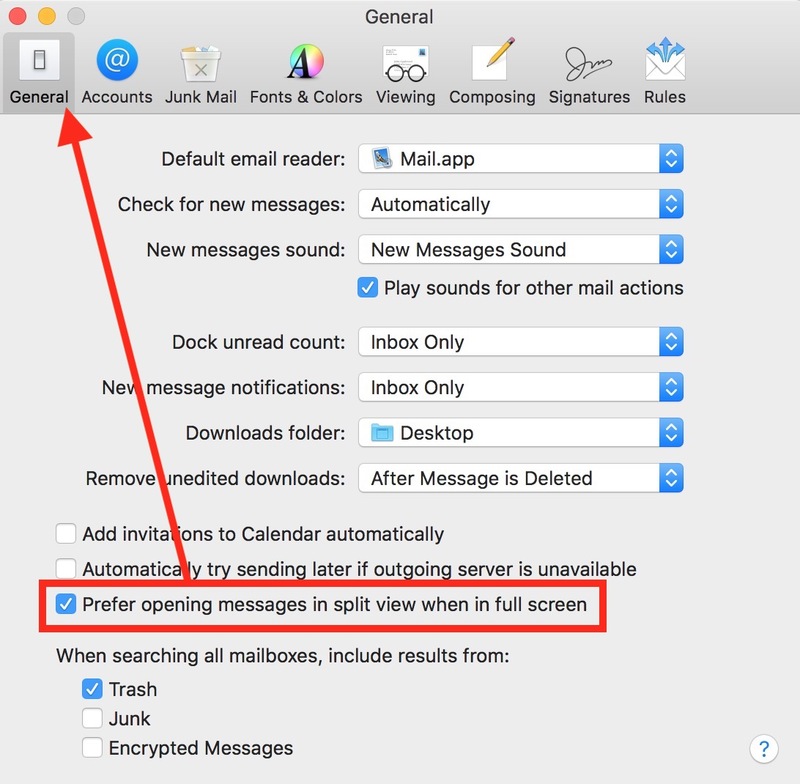 How to set Mail.app to always open URL's in the external browser in the background? How to disable zoom-out in Safari in split-screen on El Capitan? How to make Airmail to open mailto: protocol link?